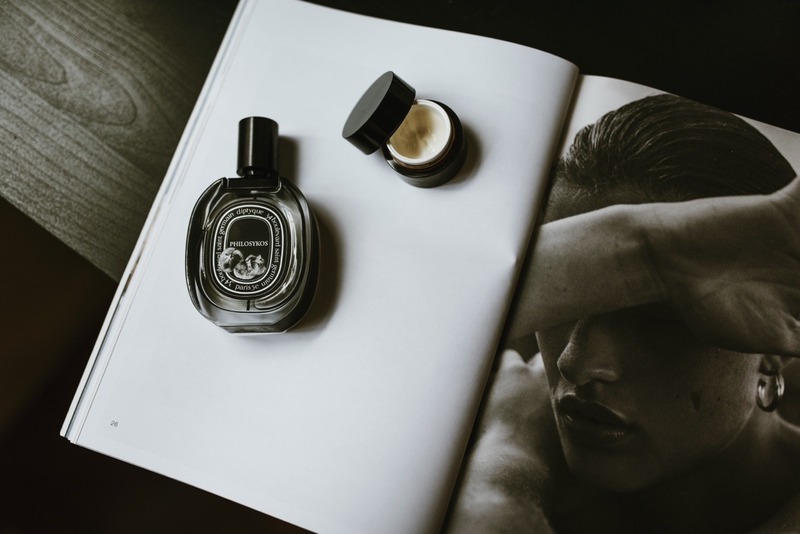 DIPTYQUE PHILOSYKOS EAU DE PARFUM – I wanted to include the fragrance that I’ve been wearing religiously since Christmas! I’m a big fan of the Diptyque candles, but had never owned any of their fragrances before! 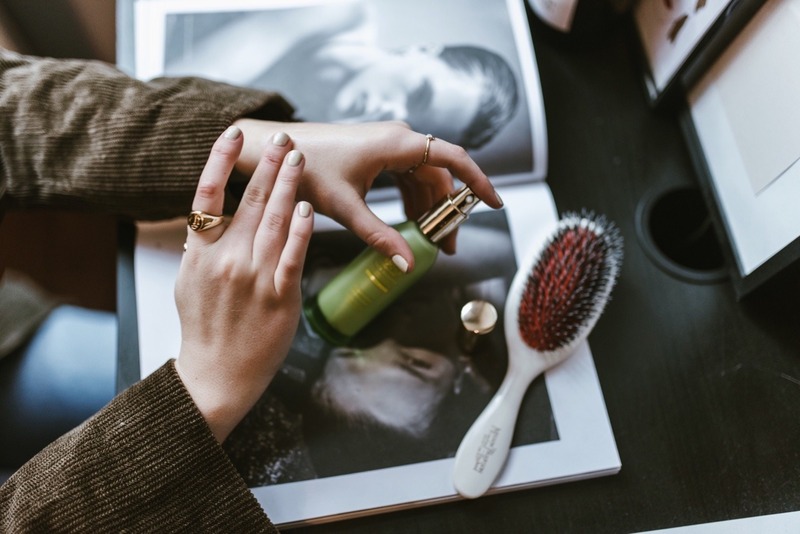 Philosykos was a Christmas gift from my mum, and I’m absolutely in love with it – it’s such a fresh daytime scent, and one of those ones that’s just effortless to wear and not to overpowering. I was intrigued by this one in particular after reading that it was an ‘ode to Greece’s fig groves’ – having spent a lot of time in Greece growing up, I loved the idea of a perfume that was inspired by a place that was dear to my heart. It smells really earthy and woody, and different to anything else I have in my current collection. GLOSSIER MOON MASK – this stuff is absolute magic, and just the kind of product that my skin drinks up. I’m awful at staying hydrated (I just tend to just forget), so any extra help is much appreciated! I layer this onto my skin after I’ve cleansed, and keep it on for around twenty minutes before washing it off. 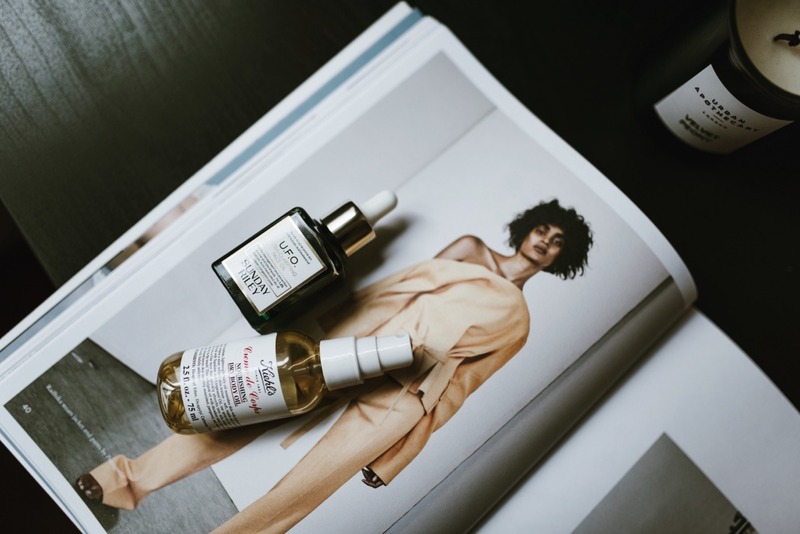 The result is always soft/supple skin that’s instantly bought back to life – I’m then ready for a combination of serum and moisturiser for extra overnight relief. I always wake up looking way more alive after I’ve used this, so chances are, if I’m sat working at home on a gloomy day – I’ll be wearing my pyjama bottoms with this generously applied to every inch of my face. 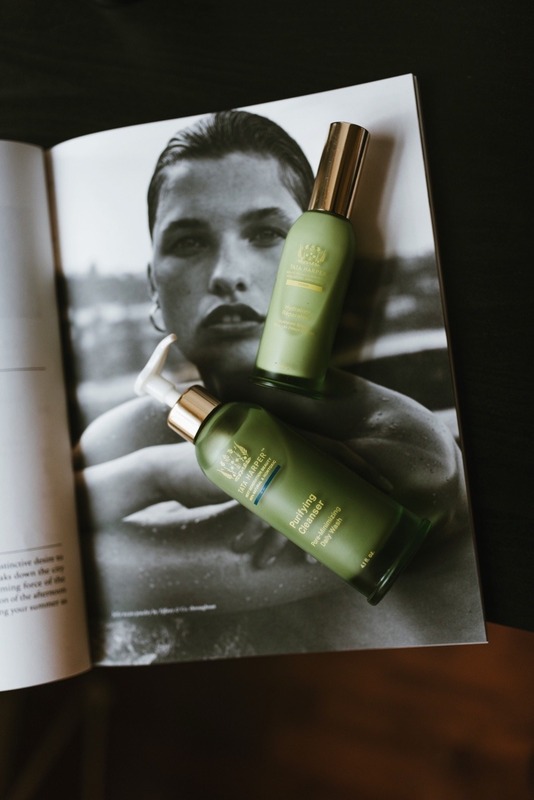 TATA HARPER REPARATIVE MOISTURISER – I love using a heavy duty serum as part of my evening skincare routine – something that either resurfaces the skin as I sleep, or adds a tonne of moisture. The only issue is, I find using a moisturiser over the top can overload the skin with product, and result in some nasty break-outs. 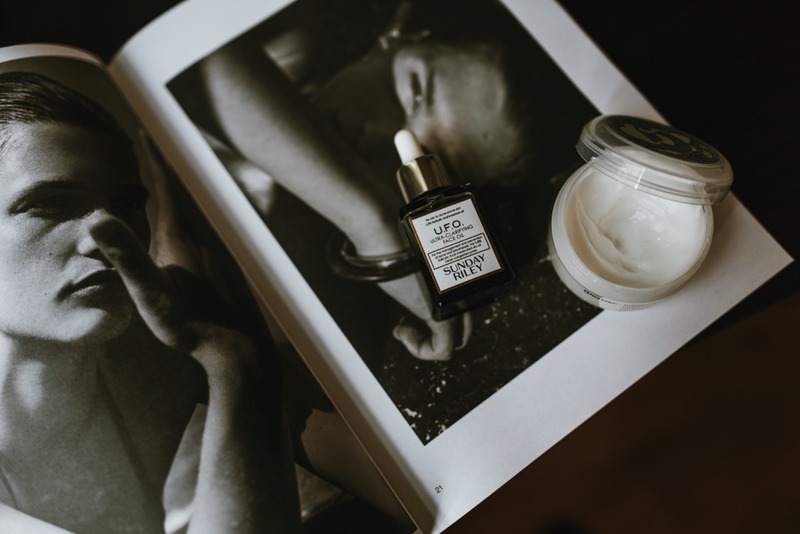 This moisturiser is the perfect alternative as it’s almost like a milk consistency – it adds just enough moisture to keep my skin hydrated, but doesn’t sit heavily on top of the skin. It’s not like any other moisturisers I own, and I feel like this one will be great throughout the summer months too. It’s none greasy and doesn’t have a particularly strong smell, so it’s also great for applying as a simple make-up base!